Think of Egypt and you immediately conjure up visions of ancient pyramids, giant Sphinx's, mysterious temples, mummies, deserts and snake charmers. What you may not immediately think of is a luxury resort destination, some of the best diving in the world and top class customer service all at reasonable prices...all within a 5 hour flight. Egypt has some fantastic resorts which attract year round sun and will take you away from the hubbub of Cairo and place you straight in paradise. Search out private sandy beaches for romantic breaks, swim in endless swimming pools and excellent all inclusive deals which won't break the bank. Try your hand at sand dune quad biking in the Sinai desert, go diving or snorkelling in the red sea or simply lay back and enjoy the pace of life here in this Arabic wonderland. Flying time from UK: 5 hours (approx) Currency: Egyptian Pound Average Temperature: During the winter 15Cº and during the summer up to 40Cº Sunny Days a Year: +300 days. 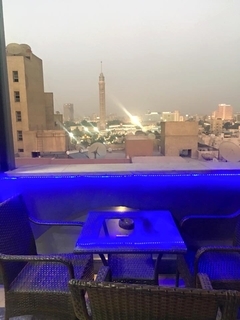 This urban hotel is situated just a 10-minute drive from Naama Bay and 14 kilometres from Sharm el Sheikh Airport and offers elegant ambience and convenient services like currency exchange and taxi service to the busy work or leisure travellers. Guests.. The Blue Reef Resort Is In A Beautiful Beach-Front Location In The Marsa Alam Area Of The Red Sea Riviera In Egypt. The Hotel Blends Expert Service With State-Of-The-Art Facilities To Provide Guests With A Memorable Stay. Blue Reef Red Sea During The.. The Hotel has various cost effective holiday offers and packages catering to all potential customers 'requirements and financial situations. All our guests are treated individually; their comfort, pleasure and safety are of the utmost importance to all.. The hotel features 72 accommodation units. Guests of the hotel are welcomed in the lobby, which has a 24-hour reception and a 24-hour check-out service. 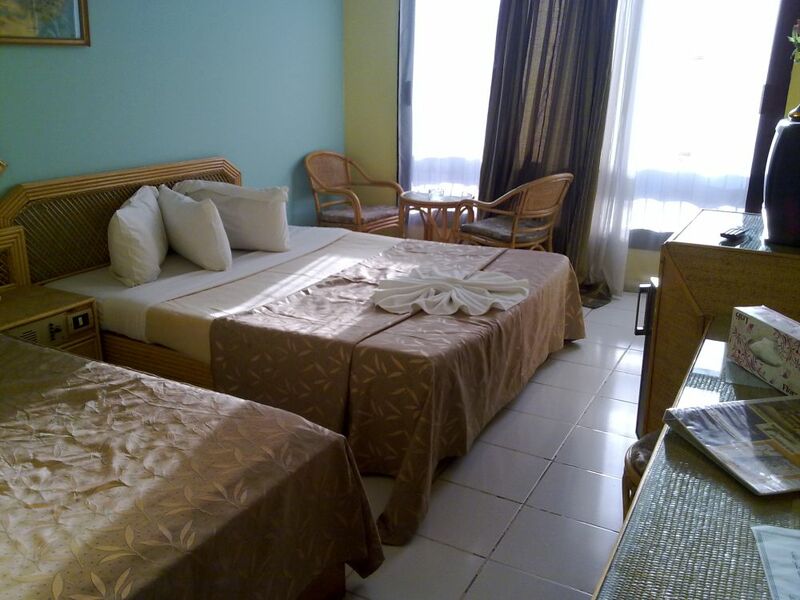 Services and facilities at the hotel include a safe, a restaurant, a cafe, room service, a laundry.. Guests appreciate the strategic location of this hotel in Cairo. With a total of 115 rooms on offer, the air-conditioned hotel welcomes guests in a lobby with 24-hour reception and a parking. 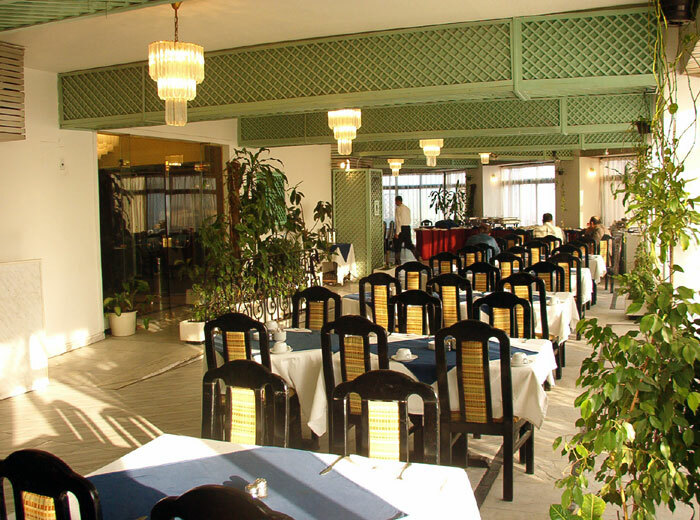 The cafe and restaurant provide dining options, and the conference.. This popular property enjoys a privileged location in Quseir . Hotel was built in 2007. Hotel was refurbished in 2010. The property has one main floor. There are a total of 200 rooms on the premises. The property consists of 40 suites, 4 disability-friendly..
FacilitiesA lobby and a reception are available to guests. Internet access (for a fee) and wireless internet access (for a fee) are available in the public areas. Gastronomic options offered by the hotel include a restaurant, a café and a bar. Guests.. The Naama Inn offers 4 stars quality at a very reasonable price Location This hotel is located in Hadabet Um Elsiid area Distance 22 kms to the nearest airport (sharm el-sheikh international airport) Restaurant Breakfast, lunch and dinner are available..